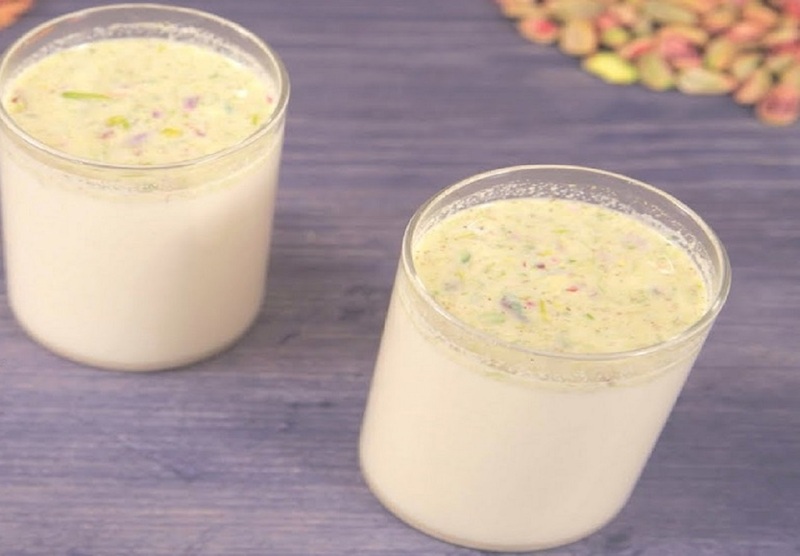 Pista Badam Thandai – Holi Special recipe shared by Ravi Kumar from India Food Network. Holi is the most famous Indian Festival and it’s celebrated by all Indian people and now it famous all over the world. Enjoy Holi festival with sweet, nutty and spicy milk beverage “THANDAI”. 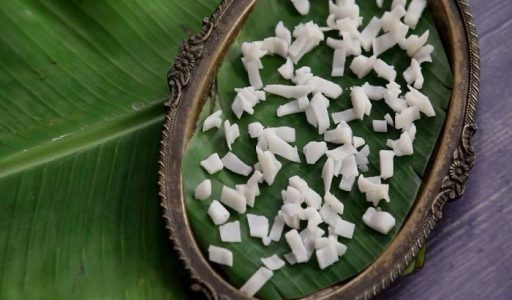 The recipe for Thandai is easy and simple its take only 5 to 10 minutes to make delicious Pista Badam Thandai. 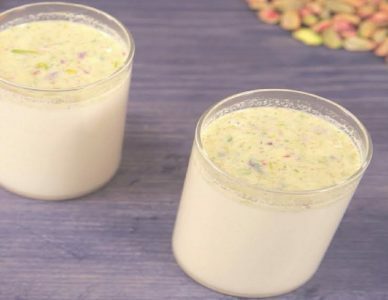 Thandai recipe is a milk based festival drink made with aromatic flavors of almonds, milk, sugar and spices. It is the best and most famous Indian drink to celebrate Holi. In a pan, add cucumber seeds, fennel seeds, black pepper, poppy seeds. Saute them nicely, until they change color. 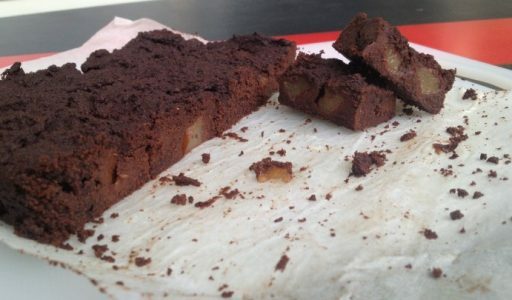 Let them cool down and then grind it in a mixer. In a bowl add water, sugar, Almond- Pistachio paste and above mixture. Take 2 glasses, pour some tablespoons of mixture that we’ve prepared and add milk. Mix them well and your Thandai is ready.